I recently reported on the Lake Fire and the negative impact that inexperienced drone pilots were having on the firefighting effort. No big surprises here, the FAA are actively looking into the event. Drone are not toys and in the hands of an inexperienced pilot they can become dangerous. If you are serious about drones and want to become a drone pilot, then consider some of our drone university courses. Drone Universities can teach you the skills you needs to become a commercial drone pilot and post graduation, Drone Universities can help you with your 333 exemption. 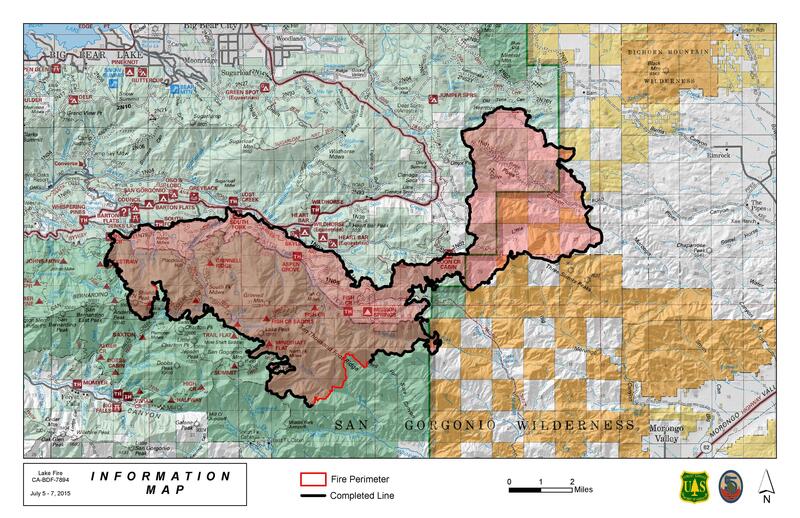 The Federal Aviation Administration is investigating reports that an unmanned aircraft system prevented firefighters from battling the 30,726-are Lake Fire last week. U.S. Forest Service and law enforcement officials contacted the FAA last week after the drone downed aircraft for several hours Wednesday. He added his agency could suggest civil penalties against anyone who violates federal aviation regulations. Every time I read another story that talks about an inexperienced pilot causing damage or harm, it worries me. Drones are still a nascent technology and public opinion will carry a lot of weight with legislators. Remember that when you fly, always fly safe.